The Chairman of the taskforce set up by the British Plastics Federation ahead of the Government’s Brexit negotiations is to address the key priorities for the UK plastics industry during a conference at K 2016. 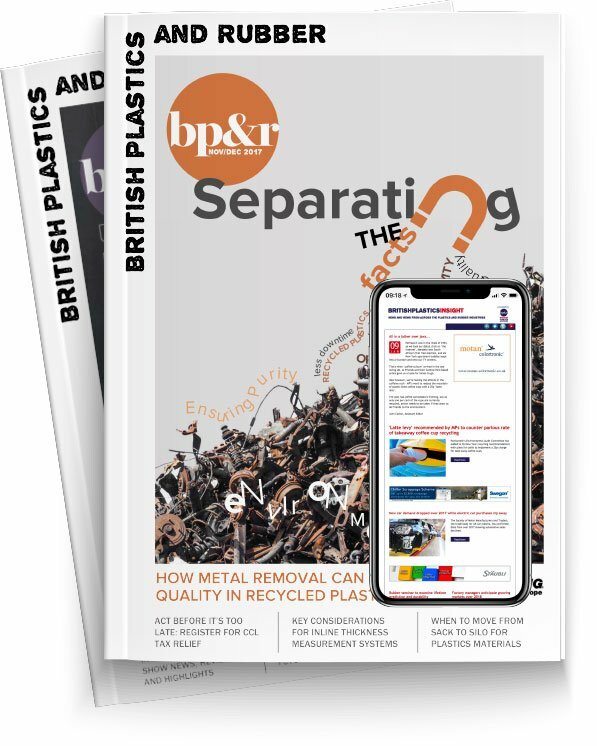 Mike Boswell will present a talk entitled ‘Business beyond Brexit: Future relations between the UK and European polymer sectors’ on Thursday 20 October as part of a conference looking at plastics markets in a changing world. “The EU is highly significant to the UK plastics sector both as a market for manufactured product but also as a source of plastic raw materials,” commented Boswell ahead of his presentation. The conference takes place in the CCD Süd Congress Centre on the Düsseldorf exhibition site as part of the supporting program to K 2016. Up to 300 participants are anticipated to attend. Following the papers and presentations, there will be an opportunity for discussion and for answering questions. The conference language will be English and attendance is free. Because of the limited number of seats, prior registration is required. Further information and details on registration are available online here.